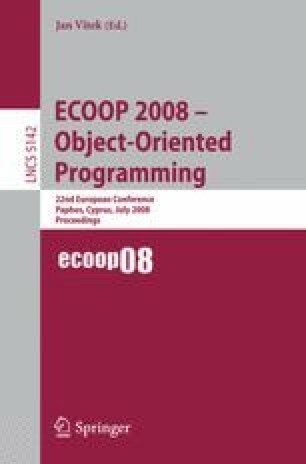 This paper demonstrates the impact of integrating session types and object-oriented programming, through their implementation in Java. Session types provide high-level abstraction for structuring a series of interactions in a concise syntax, and ensure type-safe communications between distributed peers. We present the first full implementation of a language and runtime for session-based distributed programming featuring asynchronous message passing, delegation, and session subtyping and interleaving, combined with class downloading and failure handling. The compilation-runtime framework of our language effectively maps session abstraction onto underlying transports and guarantees communication safety through static and dynamic session type checking. We have implemented two alternative mechanisms for performing distributed session delegation and prove their correctness. Benchmark results show session abstraction can be realised with low runtime overhead.